Thank you to all that came to the show. With all the support for our KD Max users it was great to see the name KD Max standing out in the market place. 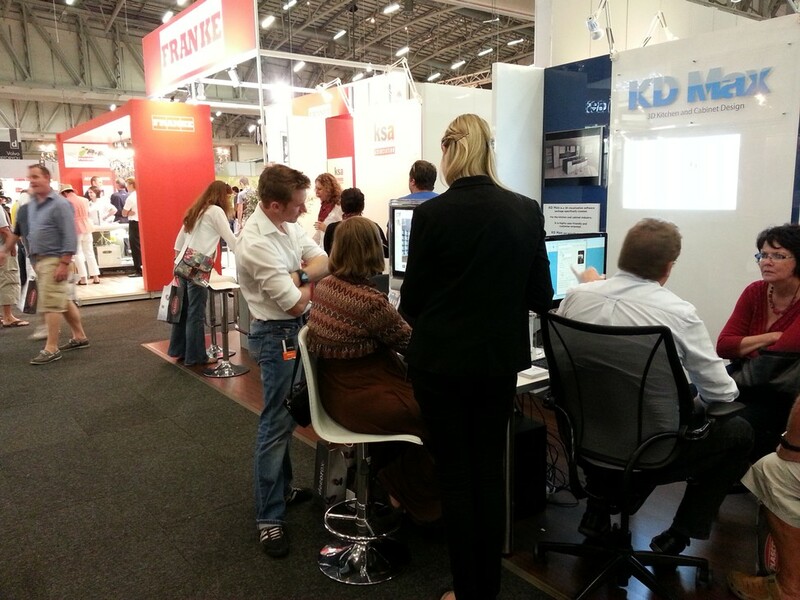 So big thanks to all of you in the KD Max 3D design users for your help to get us there. Next big show for KD Max is Decorex JHB.